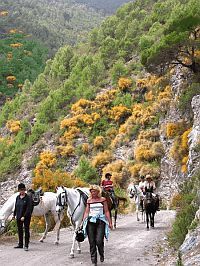 We will plan your holiday with you, and we have activities to suit the whole family. 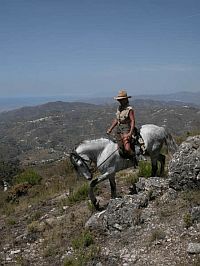 We are specialist in trail riding in the mountains on our Andalucian horses. 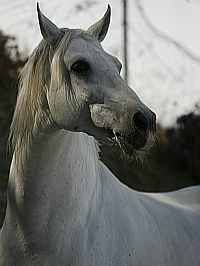 We arrange tours for all levels. 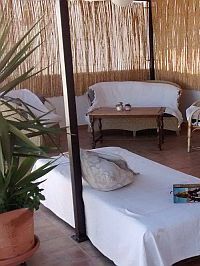 We can offer our guests to stay in our penthouse apartment in the white village of Cómpeta.